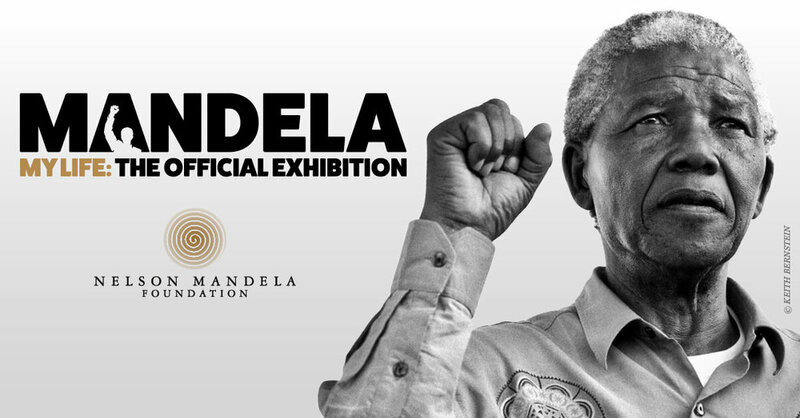 Since its opening in September last year, thousands of visitors have been guided through ten expertly curated galleries, observing and interacting with over 200 artefacts from The Nelson Mandela Foundation and Nelson Mandela’s private collection. Emotive, insightful and multi-sensory, the exhibition has left visitors with a rich sense of Mandela’s extraordinary living legacy. Produced by iEC Exhibitions, TEG Live, and Museums Victoria, in full collaboration with The Nelson Mandela Foundation of South Africa, the exhibition features the most comprehensive collection of original artefacts, documents, personal items and artworks ever to be shown outside of South Africa, showcasing personal moments in Mandela’s life alongside the events and influences that led to his leadership. The journey through Mandela’s story begins with his childhood in the Transkei, followed by his early life in Johannesburg where he began to establish himself as a political activist, underscored by audio-visual pieces and personal photographs. Visitors have discovered the covert anti-apartheid activities that shaped Mandela’s daily existence, aspects of his life in prison on Robben Island, and how he felt on his first day of freedom when he was released from Victor Verster prison in 1990. The final chapter journeys through Mandela’s landmark years as South Africa’s first democratically elected president, and the indelible mark he made on people around the world as a global leader.